This is a sponsored post written by me for Phenoh 7.4. All opinions are mine alone. I have been living a health-conscious lifestyle for many months now. I joined the gym early this year and I have been sticking to my plan of working out several times per week (swimming is currently my favorite form of cardio). I have also been making smart food choices, sticking to whole foods as much as possible. Over the months, I have also added various other products to my daily routine and I figured it would be fun to share my favorite health & wellness products with you. From probiotics (important for gut health) to Phenoh 7.4 (delicious alkaline hydration beverage), keep reading to find out how the right products can make a big difference in the way you feel. Probiotics are the powerhouses of gut health, which many believe is crucial for overall wellness of the body. Probiotics are actually live microorganisms (the “good bacteria”) that are beneficial to our digestive tract. They help to create a healthy balance in the digestive tract. While probiotics can be found in some foods (yogurt, kimchi, sauerkraut, and more), I like to take a daily probiotic supplement. It’s an easy way that I can ensure my digestive health stays on track. Stay properly hydrated is crucial for keeping the body’s systems working at peak efficiency. I recently discovered (and fell in love with) Phenoh 7.4, which is actually the world’s first plant-based hydration beverage that’s alkaline. Featuring the ideal formulation of plant-based nutrients, alkaline minerals, and hydrating electrolytes, Phenoh 7.4 is a delicious beverage that’s actually good for me. I love that it’s non-acidic, paleo-compliant and free of preservatives, high-fructose corn syrup, artificial ingredients & sweeteners. One of the benefits of Phenoh 7.4 is that it promotes healthy teeth. Did you know that acid is a primary cause of tooth erosion? Although may bottled drinks at the store are acidic, Phenoh is alkaline- and our teeth appreciate that! There are actually only 7 natural ingredients in each bottle: reverse osmosis filtered water, organic agave nectar, dipotassium phosphate, organic fruit flavors, ascorbic acid, organic aloe vera inner leaf powder & magnesium chloride. Featuring an impressive 700mg of potassium per 8oz serving, Phenoh has more electrolytes than many sports drinks and coconut water. Now that’s something to smile about! 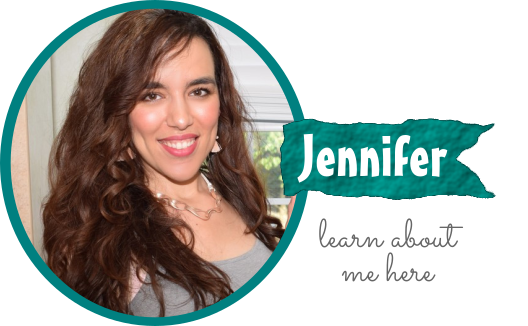 As a mom and entrepreneur, everyday life can get very hectic but I still try to take some time and exercise on a regular basis so I decided to try the Phenoh Challenge. Here’s what I did: I drank 2 full bottles per day for several days and my usual time spent at the pool (~30 minutes) has been flying by so quickly. In the past, after swimming laps for 30 minutes, I would get out of the pool pretty exhausted. After adding Phenoh to my routine, I find that I have more energy and endurance during (and after) my workout! Why would that happen, you might ask? In fact, studies have made a link between drinking Phenoh and improved respiratory capacity. This results in boosted endurance, improved muscle output and increased oxygen delivery to muscles. Pretty neat, right? 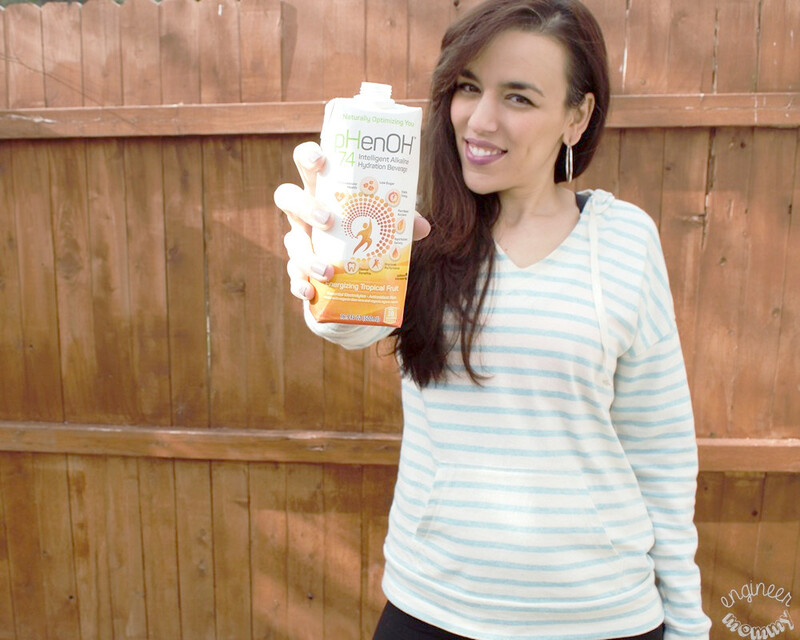 In fact, whether I’m heading to the pool or running errands around town, I like to bring my Phenoh bottles with me! I also keep it at my desk so when I get thirsty during the day, I hydrate with something that is beneficial for my body. I have actually found that Phenoh boosts my focus and productivity levels. Phenoh supports a pH of 7.4, which has been shown to be the critical acid/base balance that is ideal for the body. The flavor I tried was Tropical Fruit and it was absolutely delicious. Not too sweet and not too tart – just right. It’s a tasty blend of banana and coconut. Other varieties that I cannot wait to try include Active Mixed Berry and Invigorating Green Melon. Look for Phenoh online or at local retailers near you. Rest assured that Phenoh contains less sugar than coconut waters and more alkaline minerals than alkaline waters. 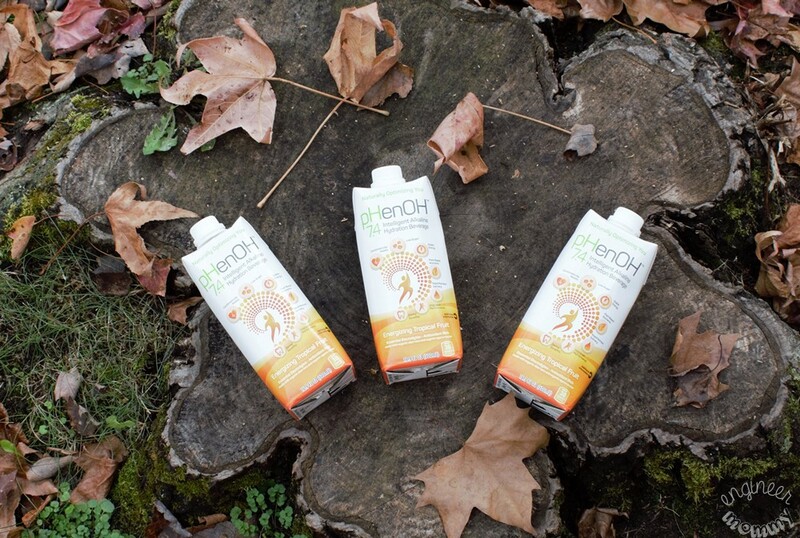 Skip those other hydration drinks and try Phenoh. Experience the enhanced physical performance, efficient nutrient delivery and improved oral hygiene of this beverage powerhouse today! Phenoh was designed five years ago by a college athlete, Alex, who was looking for a better way to hydrate without the over-acidic, highly-processed, and too-sweet beverages that were popular on the market. He decided to create his own formulation based on scientific data. To date, Phenoh has over 200K satisfied customers and new people are discovering Phenoh daily. To keep in touch with the latest news & offers from the company, check them out on Facebook, Instagram and YouTube. Many people tout the benefits of apple cider vinegar and I have begun to incorporate it into my regular wellness routine. Since it’s a vinegar, it has the ability to kill many different types of bacteria and it also can boost the feeling of satiety after a meal. 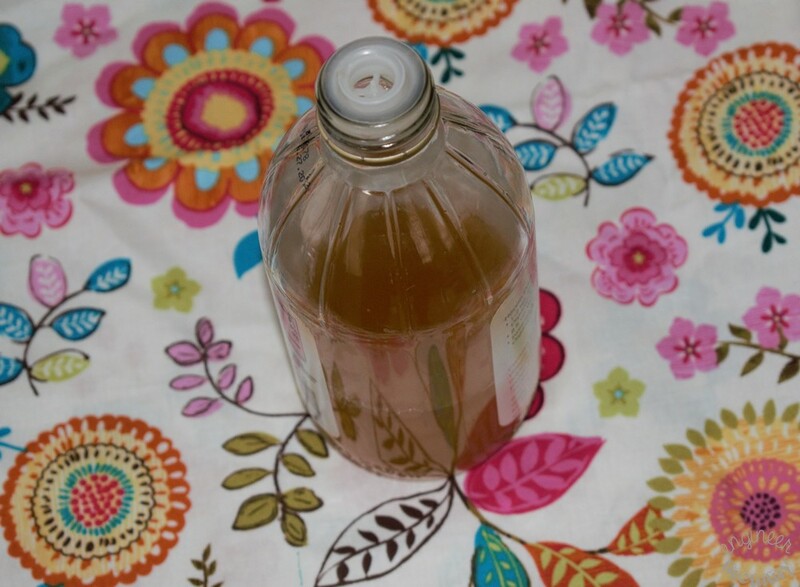 I like to dilute 1-2 tbsp of ACV in a glass of plain water and drink it in the morning. Turmeric contains the active ingredient of curcumin, which has powerful anti-inflammatory & anti-oxidant effects. I don’t necessarily take turmeric every day but I do keep it on hand if I’m battling muscle aches from too much gardening, for example. It’s a natural product that I like to keep on hand for occasional use. How do you promote your own health on a regular basis? Which products are part of your wellness arsenal? Have you ever experienced the delicious taste & nutritional benefits of Phenoh 7.4? I’d love to try this Phenoh. I’ve been reading a lot about body pH lately, and I pretty much eat everything that’s highly acidic. Since I don’t see that changing, I feel like this could help. I would try this. I really need to find a better nutritional balance with probiotics. I think I’d rather do a drink than a pill, they say your body digests drinks and food much better than pills. I’ll find this and give this a try! Yes I try to have yogurt and drink kefir often. However, sometimes life gets in the way and a probiotic pill is convenient & effective. 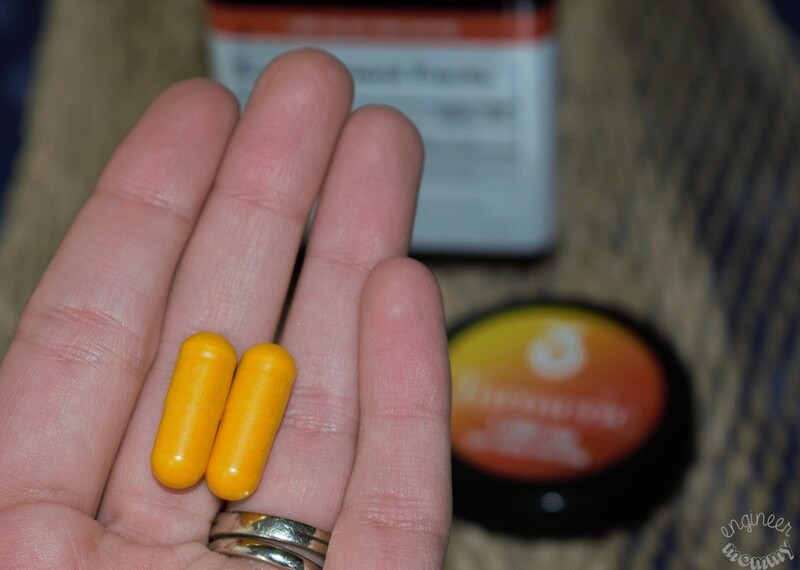 I love the idea of taking Turmeric. I had no idea about its benefits! Thanks for sharing, it really has me thinking! This sounds like it is really a positive change for you! You look wonderfully happy and healthy. I’m always looking for new ways to be even healthier. Phenoh looks like something I should consider. 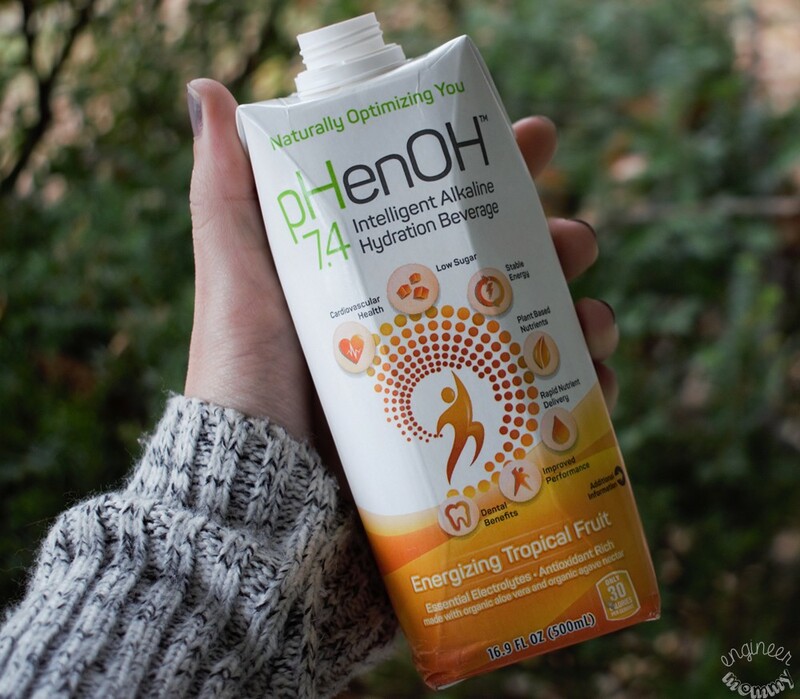 Phenoh 7.4 sounds like a delicious and healthy way to hydrate the body. I have purchased agave nectar juice in the past and it tasted very good. I like that it helps you focus better and have got to give it a try! Yes, it’s certainly delicious! Can’t wait to try other flavors. I would be interested in trying this and seeing how it works for me. I have heard some great things from you about it! I would like to try this Phenoh but would like a lot more info before I do. 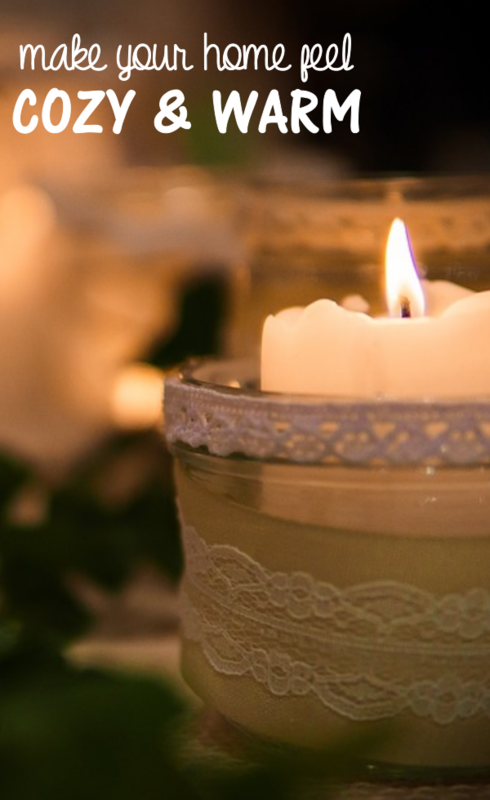 As I’m getting older, I need to focus on my health more. This is my first time to hear this! I’ll have to try it, it looks really good to me. I have never heard of Phenoh before. Is there a way to find out all the ingredients? I am on a strict diet that does not allow certain ingredients. 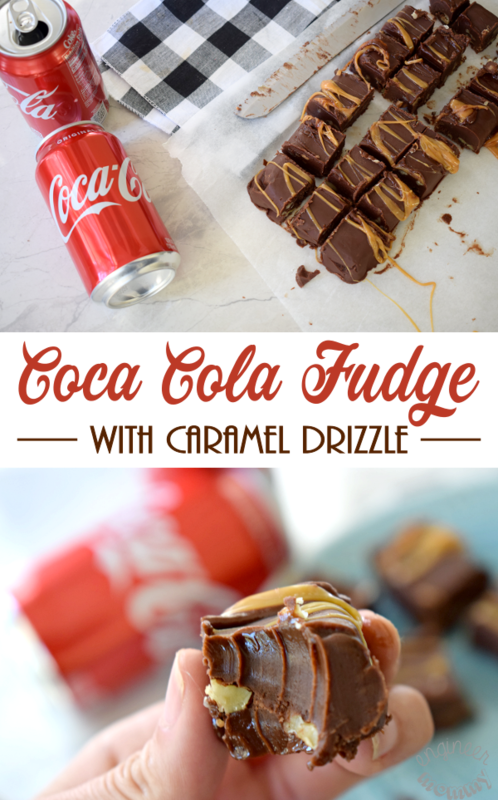 It only has 7 ingredients (I listed them in the post). If you still have concerns, feel free to reach out to the company via their website. I’ve been reading and hearing a lot about the benefits of vinegar but I haven’t tried it yet. I’d like to if I could stomach the taste. I’ve not tried that beverage yet but I’m interested in trying it. It’s never too late to start caring for your health. 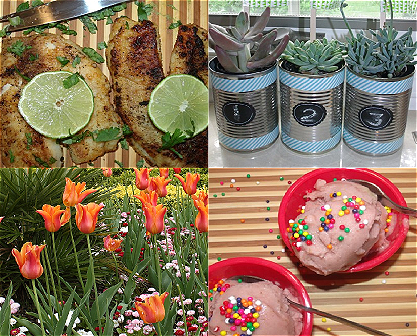 Thanks for sharing your favorite wellness essentials with us. Love how helpful Phenoh is for your wellness routine. I have been looking for a product like this to energize my day, I should try it. I have to get my Omega 3 in every day! I’m a fan of apple cider vinegar as well. One of the bus drivers at my uni told me to check out Phenoh. Nice to see it getting around and being a helpful wellness aid. I have heard good things about all of these. And of course I need to get back to going to the gym. And it would be silly to wait til the end of the year when you can get started now. But I recently read something that concerned me about probiotics, although I know they have helped my daughter with her stomach issues. 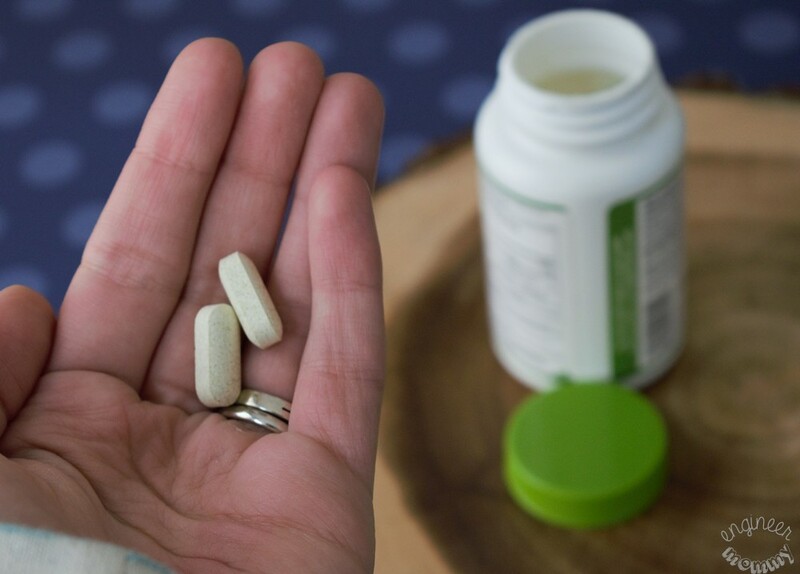 What did you read about probiotics? Great picks! 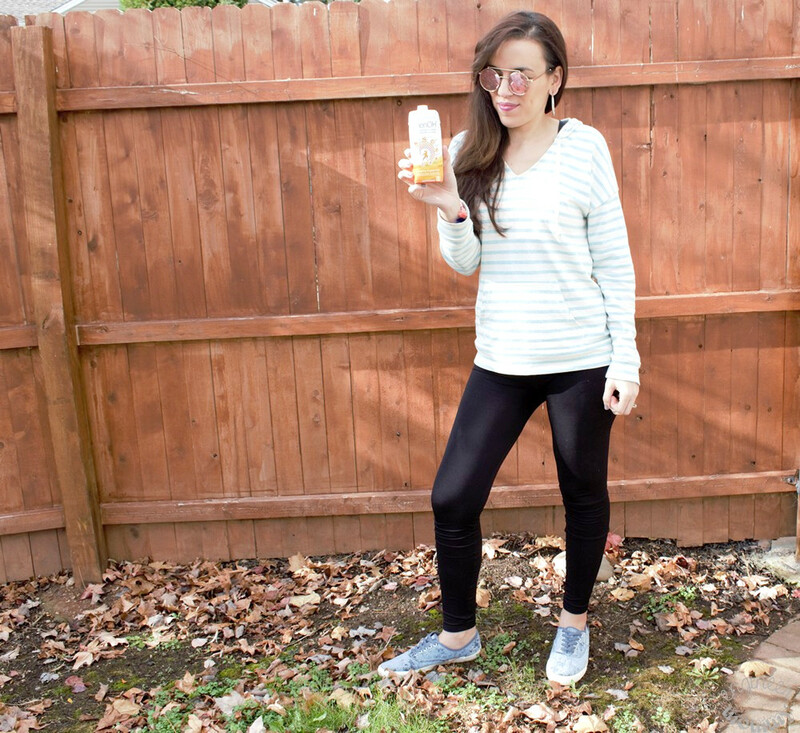 Probiotics is one of my favorite wellness essentials too! I’ve never heard of Phenoh before but sounds like something I would love. Definitely all must haves! I love this – probiotics are a must. When I started taking them I felt better within days overall. It’s truly amazing!